Hope you are all doing well and are having a fabulous week so far! So, i don't know about you but i am forever on the hunt to find the ultimate product that will give my hair umph and volume. 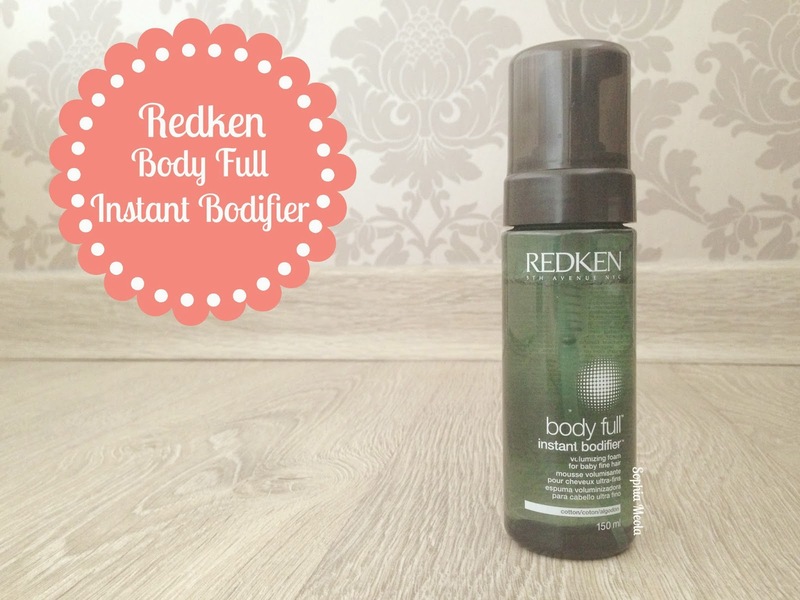 I have been using this 'Redken Body Full Instant Bodifer' which was very kindly sent to me by Fabriah.com for a few weeks now and ohh my goodness it actually works on my hair...hallelujah! 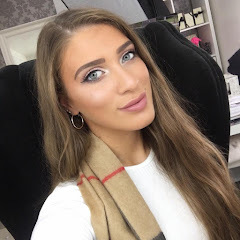 As you all know i have quite long and thick hair which unless i majorly backcomb, apply gallons of hairspray or use heated rollers for root lift it will literally have no life and be super flat which personally i feel does not suit my face shape as i have quite an oval and long face. I found out recently that even though i have a lot of what seems to be thick hair, my hair actually consists of fine hair...who would have thought! The 'Redken Body Full Instant Bodifier' is a lightweight foam consistency that can be applied to either wet or dry hair. It is not at all like a mouse, in the bottle it is a liquid and then when pumped magically turns into this super lightweight foam. I like to apply it to semi-dry hair mainly on my routs and then a little on my ends for asses texture. I did notice at first it was slightly sticky, however, once you finish drying your hair it completely disappears and leaves your hair feeling fabulous and extremely volumised. This product works like a treat along side my favorite heated rollers! The packaging is quite a simple design but I have to say that the vibrant bottle green shade is stunning! It represents the entire 'Body Full' range and i think it is a fun and creative way to colour code the different ranges. I am a sucker for packaing and i think this would look pretty good on display in my bahroom! I have noticed that even by using one or two pumps on my hair it has been using up the product quite quickly, this could be the fact i have a lot of hair and need to use more product but it was something i did notice. Even though this is the case, the fact that it is £12.95 i find is quite reasonable for a high-end more luxury hair brand. 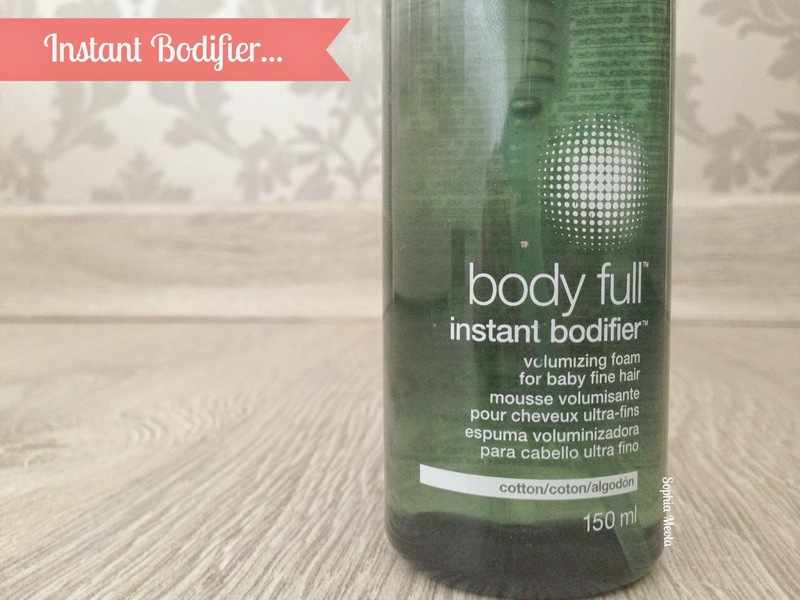 After trying out the Instant Bodifier, i am extremely eager to try out all of the other goodies within the Body Full range. This was my first time trying out something from Redken and i have to say i am extremely impressed with what they have to offer. If you would like to try this particular product, try something else from the range or even another beauty goodies then you can take a peek through the Fabriah.com website. 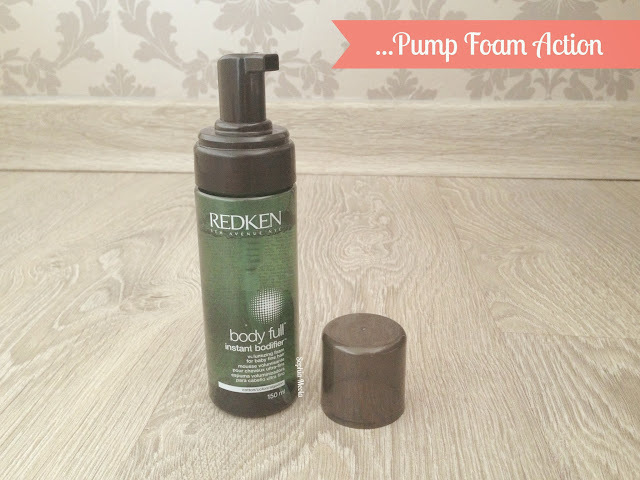 Hope you all enjoyed this Redken review! I would love to know your thoughts on the product and what your favourite hair products are..i would love to know so i can venture out and give them a try! Like always lovelies, if you have any questions, requests or if you just want a chat you can contact me on my social media or leave me a comment below. I love hearing from you and i make sure to read every single comment...they really make my day! this sounds really nice! my hair can always use extra volume, as soon as I straighten my hair, any volume is gone! Thank you for such a thorough review! My hair can always use volume at the roots (it's so flat in that area, and so fluffy everywhere else!). I would love to try this! My hair could use a bit of a boost :) I'm your newest follower! Love your blog!